Valentine’s Day is the third largest day for gift giving in North America, followed only by Christmas and Mother’s Day. In fact, almost 84% of Canadian celebrate Valentine’s Day! How much are people spending on Valentine’s Day? According to a Canadian retail survey, the average Canadian planned to spend $164 on Valentine’s Day in 2017. The top spend being on jewelry (average of $194), followed by tickets to an event or show ($76), apparel/lingerie ($61), flowers ($40) and chocolates ($18). While women are often at the receiving end of jewelry gifts, men get their fair share of gifts, too. Over 37% of women will buy their husband or boyfriend a gift for Valentine’s Day like a nice watch or electronics. It’s also quite common for people to go all out on Valentine’s Day. Making major, big ticket purchases such as engagement rings and special anniversary gems. Whether you are buying an expensive item such as an engagement ring or whether you’re 10 years into your marriage having spent money on a small piece of jewelry every year, you want to make sure you are properly insured and protected. Insurance can cover you if your house gets broken into or if you lose your new expensive watch. Looking To Do Something Different This Valentine’s Day? Tickets to an event or show is the second most common Valentine’s Day gift. Get some ideas on popular Valentine’s events and activities with the Top Ten Things To Do in Calgary this Valentine’s Day and Top Ten Thing to Do in Edmonton this Valentine’s Day! While you can’t buy a stand-alone Jewelry Insurance policy, you can add it on to your current renters or home insurance. A standard home or renters insurance policy will only cover you for up to $1,000-$2,000 per covered loss. But a jewelry rider will cover your full loss and you won’t have to pay any out of pocket expenses because there is no deductible. These jewelry rider (also known as floaters) will give you protection against theft, loss and mysterious disappearances. 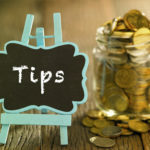 Whether you’re getting your first condo in Calgary or moving from Edmonton to Lethbridge, you will be asked to do a home inventory and include items such as expensive jewelry, art and sports equipment. The insurance brokers at Alpine Insurance will then provide you a quote for any additional coverage you might need. Jewellery insurance is assigned to one address only, so if you move or are planning to move, be sure to call to your broker so the policy moves with you. 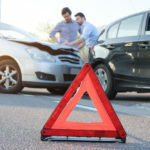 To ensure you’re properly protected, our insurance brokers may also ask that you provide us with a receipt from the store with the dollar amount you spent on the jewelry or your other valuable items. And you may potentially be asked to get a note from an appraiser. If you have heirloom that is particularly important, we suggest you visit a highly reputable appraiser. Alpine Insurance & Financial is here to help you make insurance decisions. 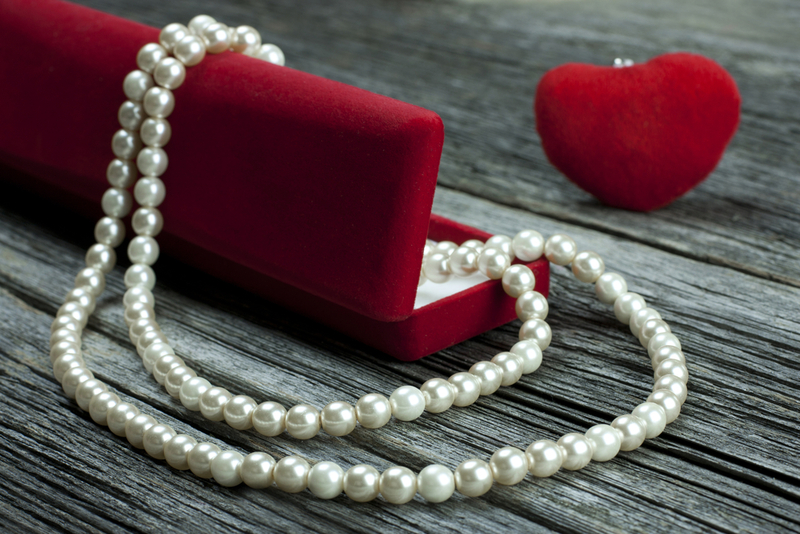 So whether you’re a hopeless romantic with a big budget or you’ve accumulated jewelry over the years, one of our Alberta insurance agents would be happy to give you a free quote on what a jewelry rider might cost. We have representatives in Calgary, Edmonton, Red Deer, Faust, Canmore and Lethbridge.